1. 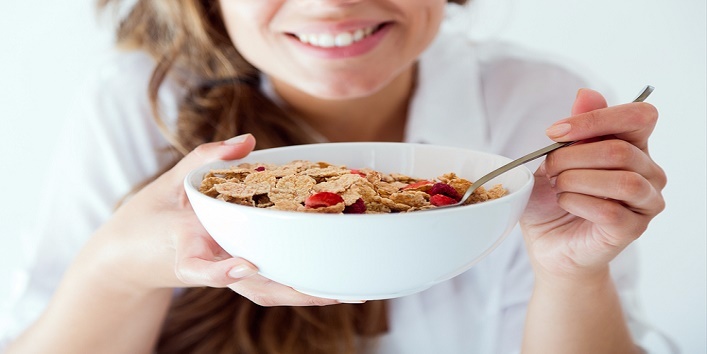 You skip breakfast- One of the most common reasons which may cause sugar cravings is that you skip breakfast. It is proven that people who skip breakfast are more likely to crave sugary food as compared to the ones who eat a wholesome meal. In order to subside these unhealthy cravings, you must eat a hefty breakfast in the morning. Some of the healthy and filling options are poha, uttapam, idli, omelette, paratha, etc. 2. 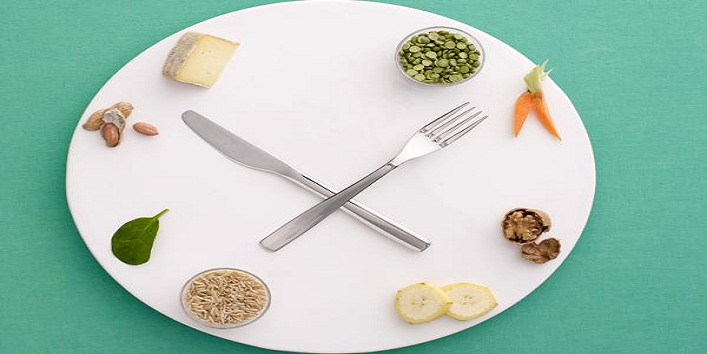 Not eating at regular intervals- Some say that one should eat two to three big meals a day. 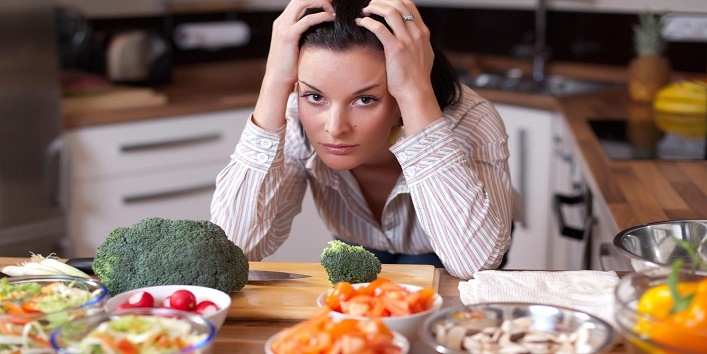 but when you do that you are leaving huge time gaps between each meal thus making room for cravings. The solution to this problem is to eat smaller meals every 2-3 hours. Try to include mid meal snacks such as nuts, milk, fruits, etc. 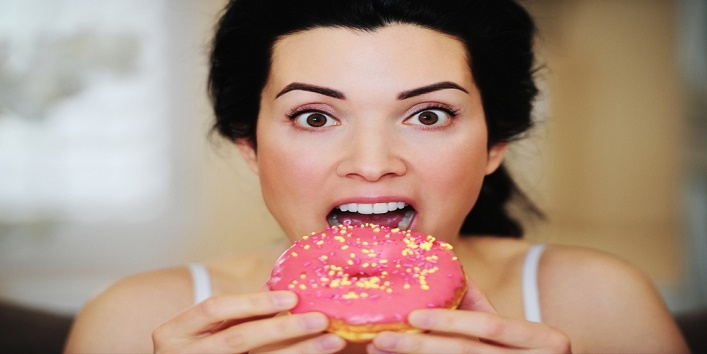 in your diet to subside these unhealthy cravings. Also Read: 5 Bizarre Uses of Sugar (Except Eating) Will Amaze You! 3. 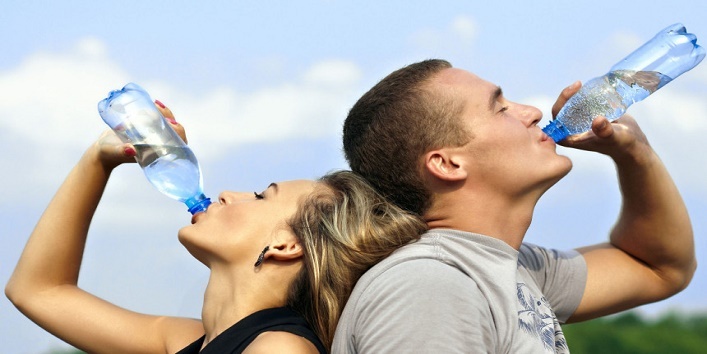 Dehydration- Maybe you did not know but sometimes when you are thirsty your body may manifest it as hunger. This often happens to people who drink less water. If you are too bad with drinking water throughout the day, then try to fix time for the same. Drink a glass of water 30 minutes’ prior and after having your meal. This will subside the sugar cravings and will make you feel fuller. Try to drink at least 2 litres of water on a daily basis. 4. 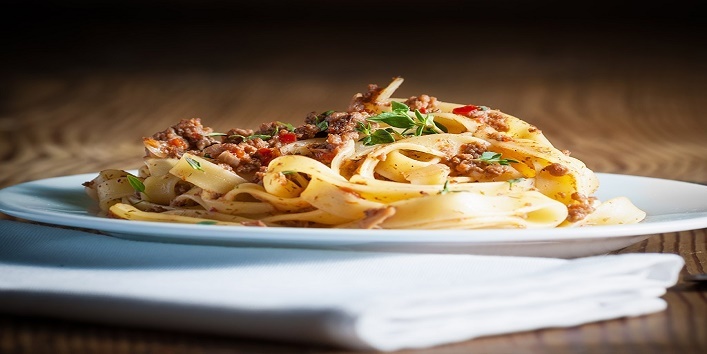 Eating a diet low on carbs- Carbohydrates are the main source of glucose for our body. People who eat a low carb diet or avoid foods that are high on carbs are more likely to crave sugar. This can be really bad for you if you are trying to lose weight. you might be avoiding carbs to lose weight but quitting carbs will not only make you feel weak but will also make you crave and eat sugary stuff. Try to consume food items which have a low glycemic index which means they release sugar slowly and thus prevent cravings. Some of the food items with low glycemic index are whole wheat chapatti, brown rice, vegetables, oats, etc. 5. Low sugar levels- Eating too much sugar can be harmful to the body but cutting out all sources of sugar may cause a sugar deficit which is also not right for your body. 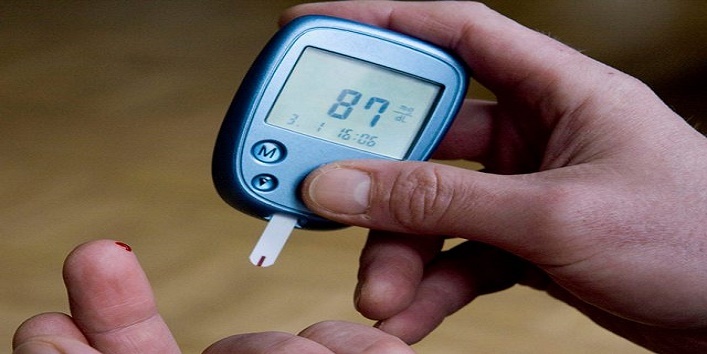 Glucose is one of the main sources of energy and if you are going to restrict that then chances are that you may fall prey to hypoglycaemia. There is no harm in consuming natural sugars found in fruits and other naturally occurring food items. Natural sugars are good and important for our body. 6. Eating too healthy- There is no debate that you must eat healthy. But when you are eating healthy all the time it may become monotonous and your body will instantly start craving the unhealthy stuff. To avoid such cravings, give yourself a little treat every other week. Eat your favourite pizza, pastry, pasta or whatever you like. This will cut down all your cravings.